At the trade fair Hospitalar 2017 Sinteco will exhibit the automated unit dose management system. The solution presented is Athena, a modular and flexible system that allows the distribution of the medicaments of personalized formulas or, in other words, the grouping and identification, with the name of the patient, of the prescribed medications. Sinteco, global specialist of automated processes, will exhibit the Athena system at the 24th edition of the Hospitalar fair. 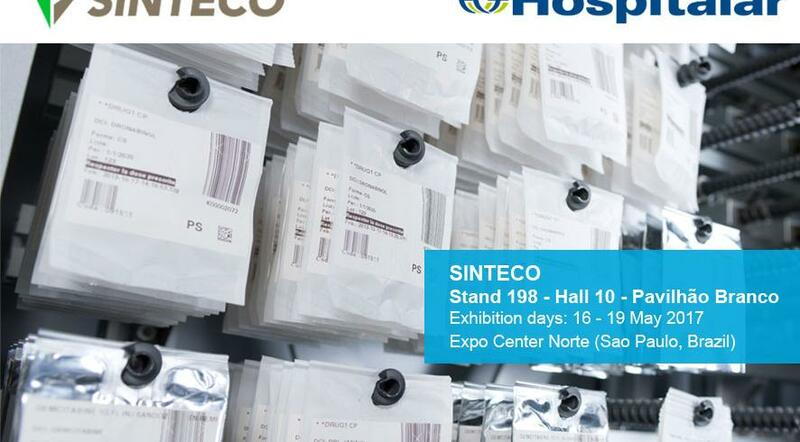 From 16th to 19th May, at Expo Center Norte (Sao Paulo), the visitors of the biggest healthcare event in Latin America will see the automation and be able to request more information from Sinteco’s staff at Hall 10 - Stand 198 - Green Pavilion. 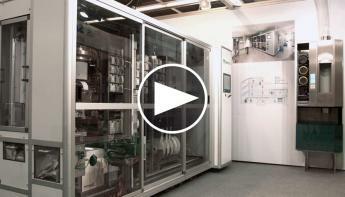 Engineer Jose Renato Marcucci, sales manager for Sinteco Hospital in Brazil, explains that the presented solution is modular and flexible to the specific needs of each hospital. 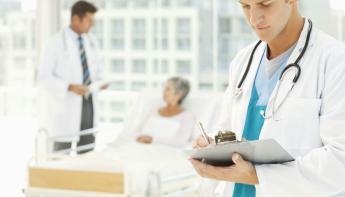 "Sinteco’s Athena system consists of automated and computerized modules for the administration of unit doses. 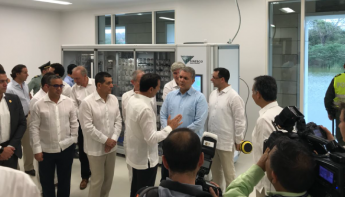 The solution, integrated with the health care facility’s management software, allows the management of various forms of drugs and is able to automate the production of personalized therapies for patients." Cost reduction through efficient inventory management, mitigation of risks, and the reduction of losses due to drugs being damaged, lost, or expired. Logistics optimization best processes for the separation of doses and the preparation of therapies; this simplifies management procedures such as the return of non-administered drugs. Total traceability respect and compliance of best practices and guarantee of the delivery of the prescribed drug in the right dose, at the right time, and to the right patient. 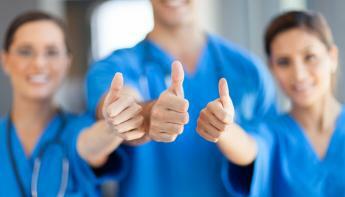 Improving care provides more time dedicated to patient care by hospital staff. 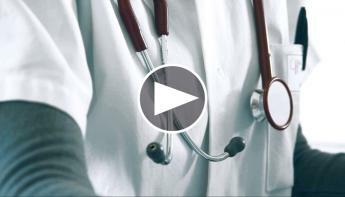 For over 15 years, Sinteco has worked in the hospital sector, especially in the European market which is recognized for its constant investment in the development of new technologies and in the expansion of markets. "We are investing in Brazil, one of our key markets of activity, thanks to its great growth potential. Our goal is to show at Hospitalar to the Brazilian market that this is the time to invest in automated processes" states engineer Marco D 'Incà, division manager of Sinteco’s Hospital Automation, noting that the company is present in Brazil with a branch in Vinhedo (SP) and therefore already has an established structure of post-sales with skilled technicians capable of meeting the needs of the whole country.